Discover real hospitality, clear sparkling air, rich history, fine food, plenty to do - and helpful local people to make your holiday easy and fun with spectacular scenery added in! 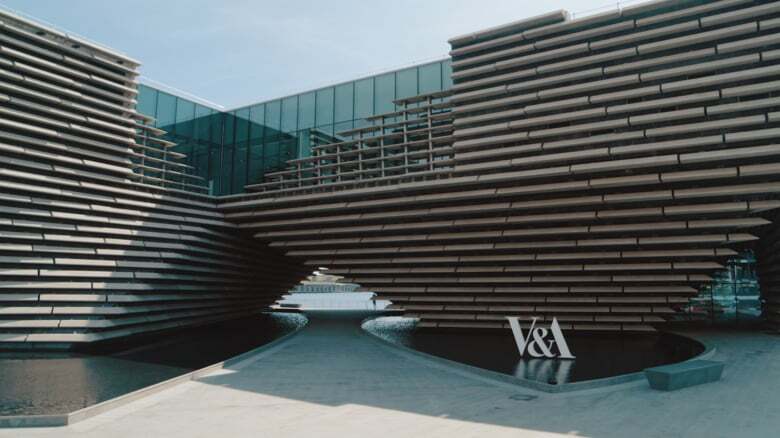 V&A Museum: An international centre of design, V&A Dundee presents the brilliance of Scottish creativity and the best of design from around the world. 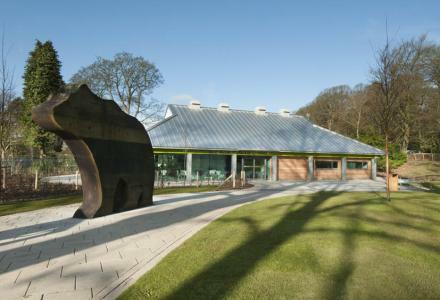 The Museum opened in 2018 and is well worth a visit with a free exhibition, cafe and restaraunt availabe..
Camperdown Wildlife Centre: Discover the wonderful world of animals at Camperdown Wildlife Centre in Dundee. A perfect day out with the kids. The wildlife centre is open all year round and has lots of animals looking forward to your visit!. 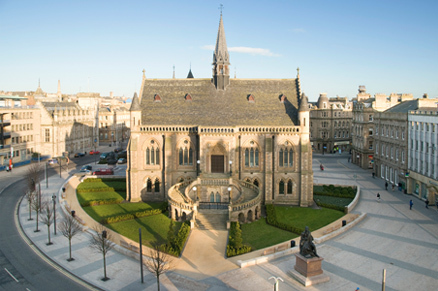 McManus Galleries: Housed in a splendid Gothic Revival-style building and displaying Dundee's main collection, the museum has been at the heart of art and culture in the city since its opening in 1867. 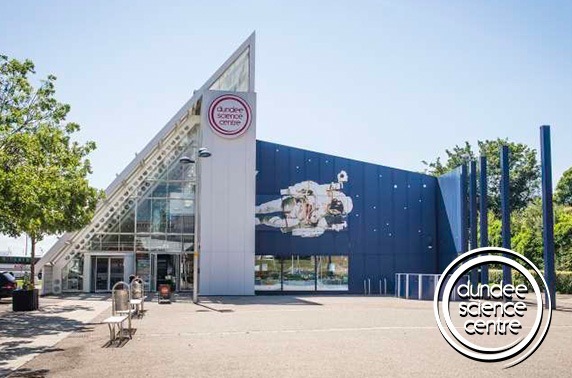 The McManus annually hosts a number of special exhibitions and has a cafe. HMS Frigate Unicorn: of 46 guns, was built as a sailing frigate for the Royal Navy and was launched in 1824. 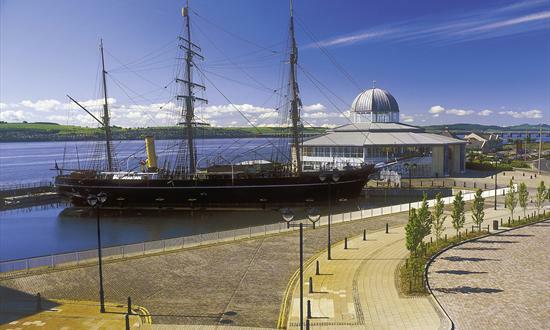 She is one of the six oldest ships in the world, is Scotlands only preserved warship and is the most completely original ship in the entire world to have survived from the golden age of sail. 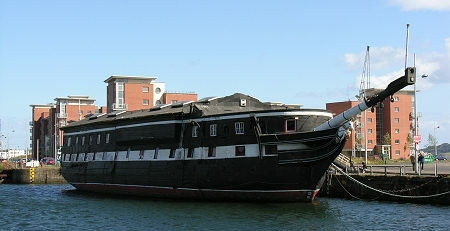 Unicorn is now preserved as a historic ship and visitor attraction at Victoria Dock. 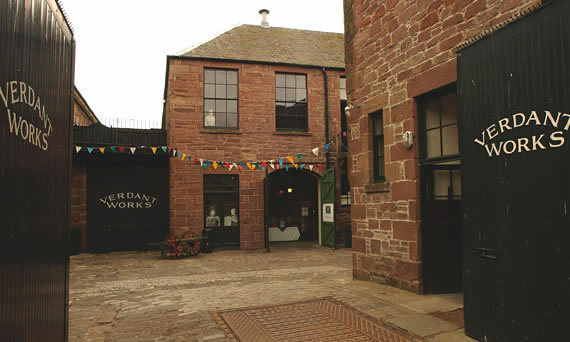 Verdant Works Dundee: Scotland's Jute Museum @ Verdant Works weaves the tale of jute with the life and work of old Dundee, from the incredible rise of the industry to its subsequent decline. It's a story that transports you back over 100 years when jute was king and Dundee was its realm. 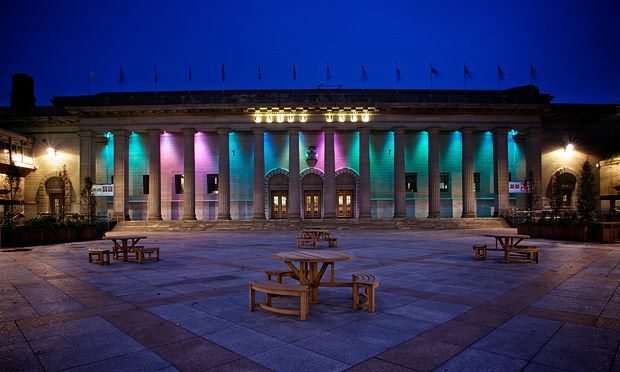 Caird Hall Dundee: The Caird Hall is Dundee’s main Concert and Event venue, located in the heart of the City. A building of great stature, the Caird Hall offers a unique blend of grandeur, heritage & events. Camperdown Country Park: Camperdown Country Park is Dundee's largest public park, covering over 400 acres and with no fewer than 190 species of tree. 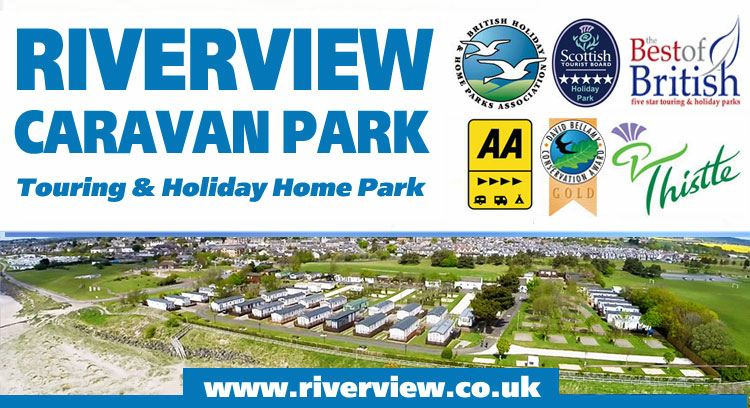 Open all year, Camperdown Country Park offers a range of activities including an 18-hole championship golf course, Camperdown Wildlife Centre, a pirate-themed adventure playground, a duck pond and woodland trails. 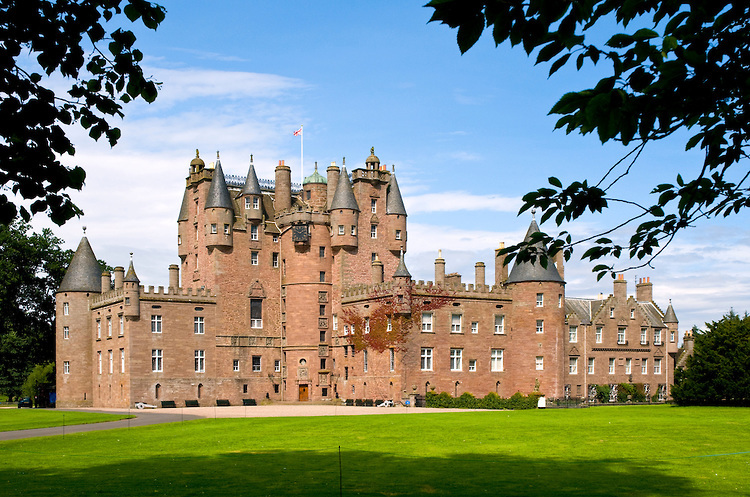 Glamis Castle: Scotland's Most Beautiful Castle & Childhood Home of HM Queen Elizabeth, The Queen Mother. A popular destination for a great day out with Castle Tour and a lot more..
Broughty Castle Museum: Broughty Castle sits imposingly at the mouth of the River Tay. Built in 1496 on a rocky promontory, it has faced many sieges and battles. Today, it houses fascinating displays on the life and times of Broughty Ferry, its people, the environment and the wildlife that live close by. 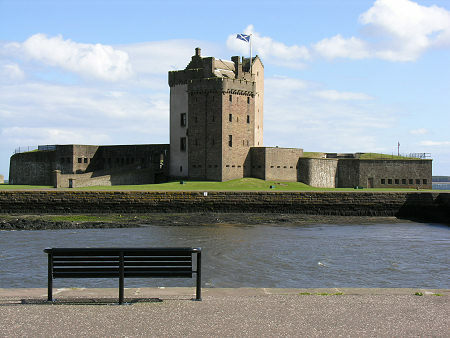 The Castle has magnificent views over the river, and is only minutes away from Broughty Ferry Beach and Esplanade.